it is as though all creation cried, 'Alleluia!'" 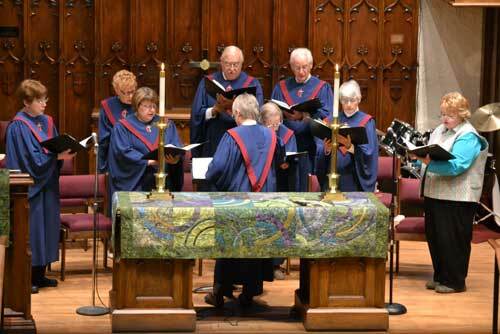 Music ministry at St. Luke works to glorify God in worship through music. There are many opportunities for youth and adults to share their musical talents in worship. Youth and adults are invited to share their music talents at worship during our “Special Music” time each Sunday. We also invite several local Christian music groups throughout the year to lead us in worship, and host recitalists and traveling musical groups. 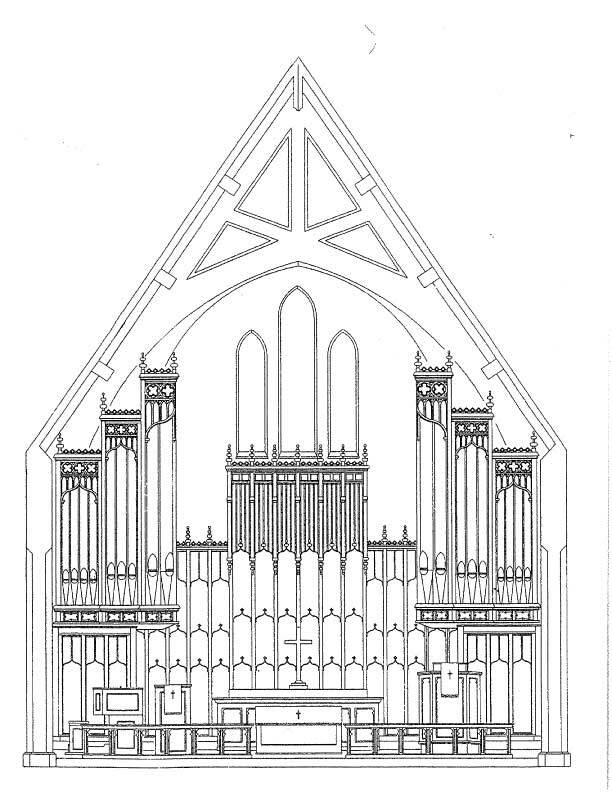 The Sanctuary Choir rehearses on Wednesdays from 6:30-7:30 pm (September – May), performing special music during Sunday worship at 9:00 am. 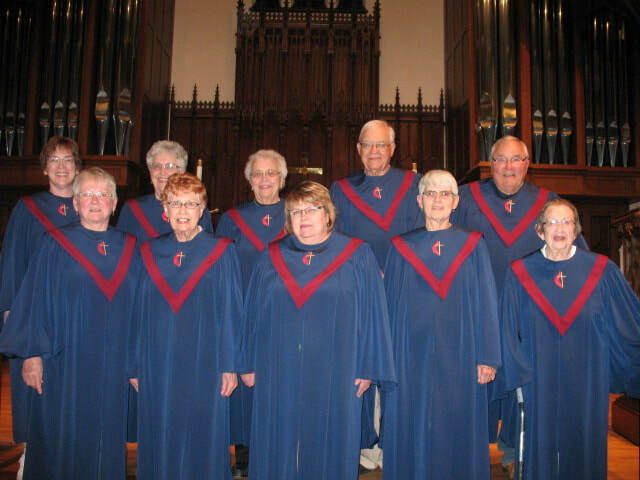 The Sanctuary Choir has been part of music ministry at St. Luke for over 110 years. This choir, directed by Ann Hoppert Keller, performs sacred choral repertoire of many styles that serve to connect us with the scripture and enhance the worship experience. This friendly, welcoming group would like to extend a cordial invitation to anyone who is considering joining the choir. There are no auditions but a love of singing is required. 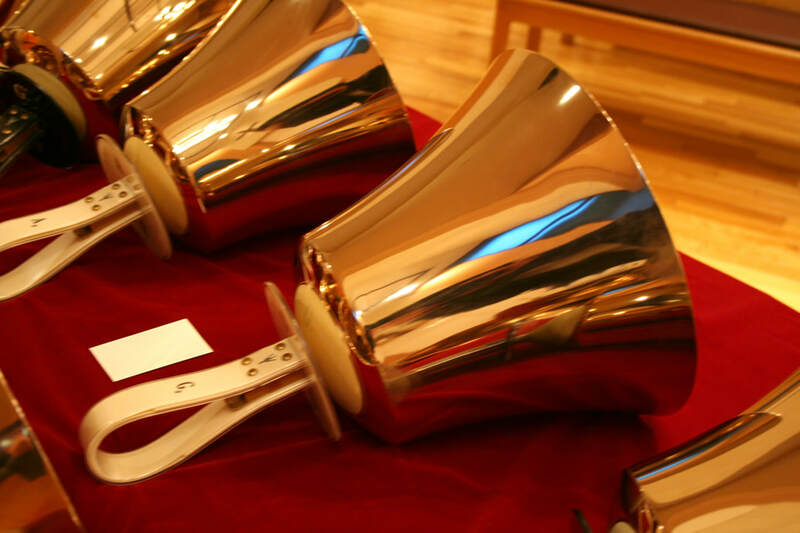 The Hand Bell Choir rehearses on Wednesdays at 7:30 pm (September-May), following the Sanctuary Choir practice, performing special music during Sunday worship at 9:00 am. Both veteran and new ringers are welcome to join us. The praise band plays the 2nd Sunday of the month at our 9:00 am worship service.